Rare. 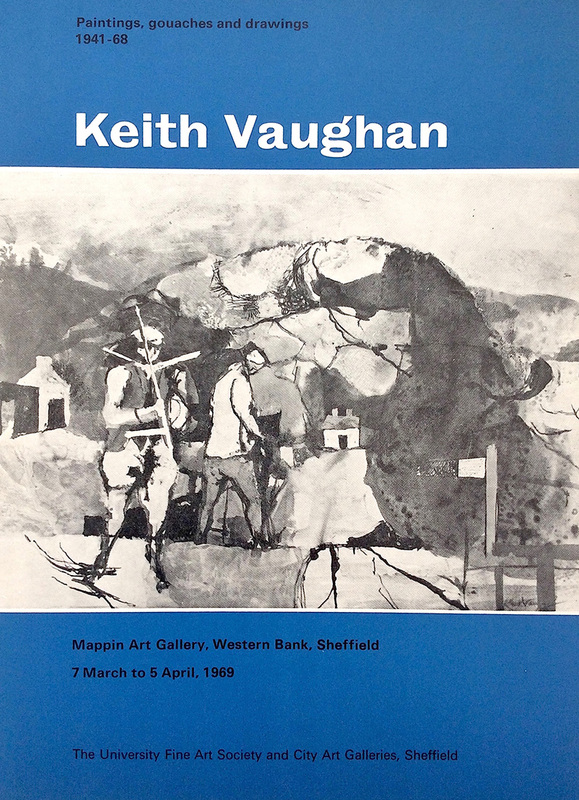 Published for the Mappin Art Gallery exhibition, organized by Dr. Gordon Hargreaves and Professor John Ball, (March-April 1969). The catalogue carries an interesting essay (unacknowledged in the text but written by Vaughan’s friend and collector Dr. Gordon Hargreaves), concerning the theme of the figure in a landscape. Front cover illustration (Workmen with Weathervane, c. 1942).